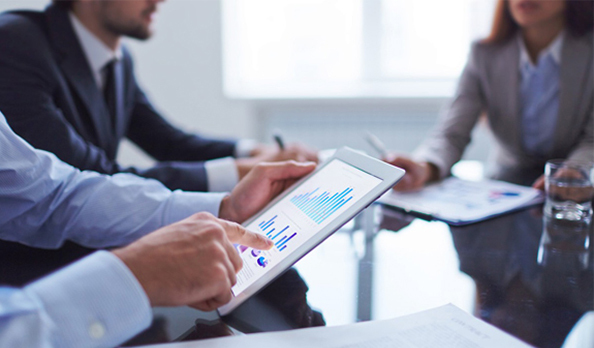 Better understand your customers, employees and vendors to reduce risk, raise productivity, increase profitability and improve decision-making with due diligence solutions. Whether you need to search for a politically exposed person or simply understand how to conduct due diligence on a private company, Lexis Diligence® is an intuitive solution to ensure due diligence is performed. Lexis Diligence® brings together all the intelligence you need in one place to conduct consistent due diligence checks and comply with anti-money laundering (AML) and anti-bribery and corruption (ABC). It's fast, intuitive and doesn't require any additional IT investment or training. We help our customers mitigate business risks, protect their reputation, ensure regulatory compliance, and avoid penalties with efficient, flexible, and cost-effective due diligence tools. Your reputation depends on compliance screening. Lexis Diligence offers access to UK and international court cases, to keep you informed of ongoing litigation that could disrupt your business. Improve decision-making with a more complete picture of the companies and individuals with whom you do business. 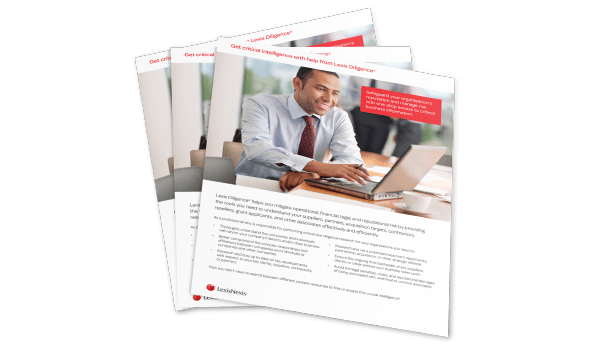 The due diligence report builder in Lexis Diligence also helps demonstrate compliance efforts with a verifiable audit trail. Lexis Diligence enables more robust due diligence with access to premium business intelligence, millions of public and private company profiles, in-depth country risk analysis reports and biographical sources – all from a single, intuitive interface. 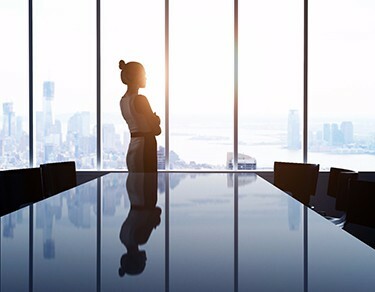 Keeping up with government sanctions lists and politically exposed persons (PEPs) is more challenging than ever in a global business environment. Screen against watch lists (OFAC, HM Treasury, FBI), over 1 million PEPs, and sanctions (1000+ lists). 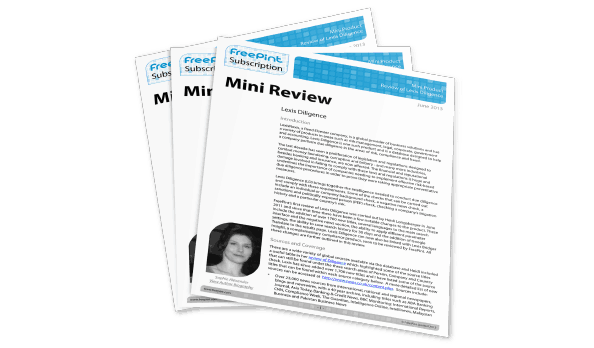 Minimise reputational risk with company background checks supported by 26,000 sources – from global, national, and regional newspapers to blogs. With an archive going back over 40 years, you won't miss vital information not found on the web. 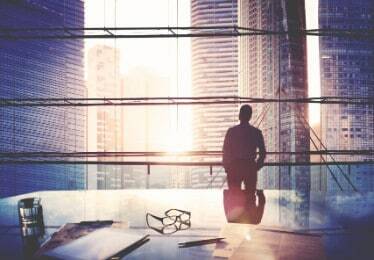 Go global in your due diligence process with our extensive archives and news searches. Your risk can be minimised when you know who you're doing business with. Lexis Diligence lets you search through our extensive database to ensure the company, vendor, supplier, partner, or client you are about to associate with is above board. Lexis Diligence® is so much more than just an online due diligence tool. The easy interface lets you access vital information – anytime, anywhere. Want to ensure there are minimal skeletons in the closet of the vendor you're vetting? Accelerate your research by predefining a list of negative search words. Want to see if your associated partners have done business with a specific company? Use corporate hierarchy data to reveal any relationships between unrelated businesses. Search news archives going back 40 years. International, national, and regional newspapers, magazines, journals, newswires, and broadcast transcripts. It’s an excellent way to ensure that your company is not unknowingly doing business with a blacklisted company and a great way to steer clear of additional fines and damage to your reputation. Lexis Diligence enables you to develop a comprehensive due diligence report that taps into the powerful global news archive. 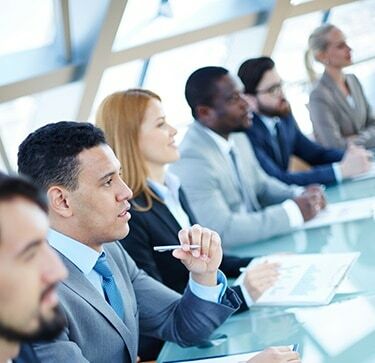 Having one resource through which to find all relevant information has completely changed the team's ability to assess new business relationships. Employing Lexis Diligence provides a comfort level and assurance that we are engaging those clients that are appropriate for our firm and who meet the high standards we set for client acceptance, our work and ourselves. 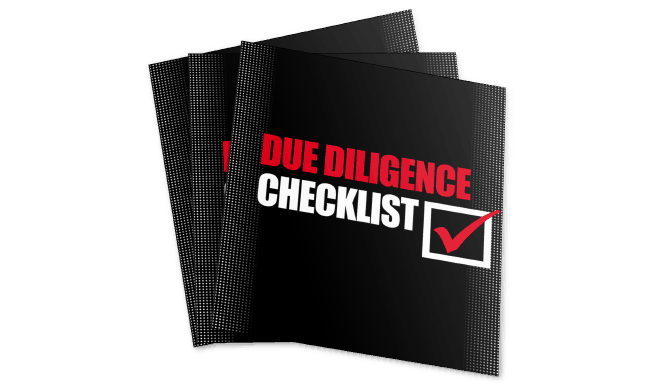 A due diligence checklist takes you step-by-step through the information you need in order to carry out a thorough investigation. 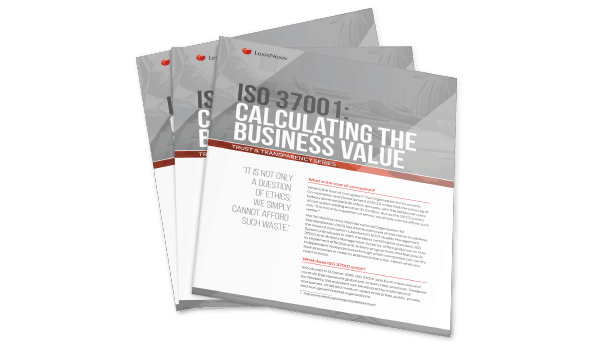 Download our eBook, "ISO 37001: Calculating the Business Value," to learn why pursuing certification makes smart business sense. 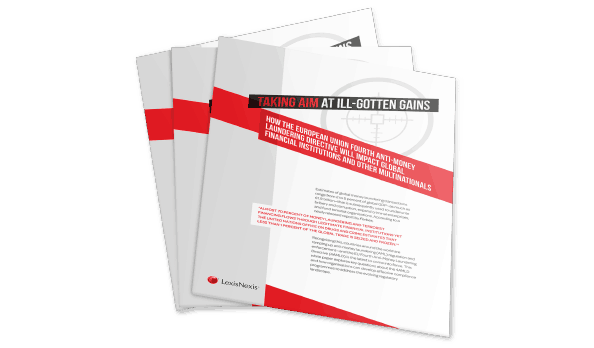 Do you have the right technology in place to successfully manage risk? 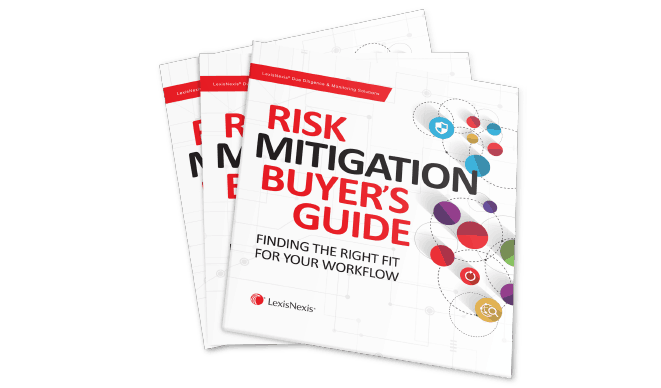 Get the details on a due-diligence solution that brings all the intelligence together in one place to help you reduce risk and improve decision-making. Do you really know who you are doing business with? 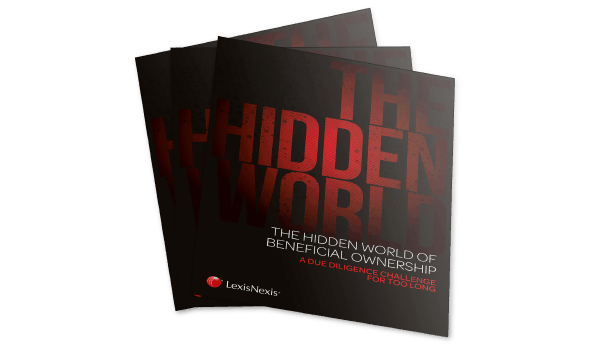 Our white paper, The Hidden World of Beneficial Ownership, brings the dangers of such practices to light. Click the logos below to explore the business needs of these organisations, and the solution and benefits that Diligence - our flagship compliance product provided. Start your free trial or request more information using the form below.